Section 3: Why do I need 6 bikes? There is a saying among cyclists that the ideal number of bikes to own is N plus 1 (where N is the number you currently own). There is an alternative definition - the ideal number is S minus 1 (where S is the number at which your wife/partner will seek a judicial separation). I don't have issues with the S variant as Ann is relatively happy with me collecting bikes - it is a lot cheaper than collecting cars (which is a potential interest for me having owned two sports cars during my life). I do have a bit of an issue with the N definition as I only want bikes so I can use them and getting around to using the ones I already have is tricky. 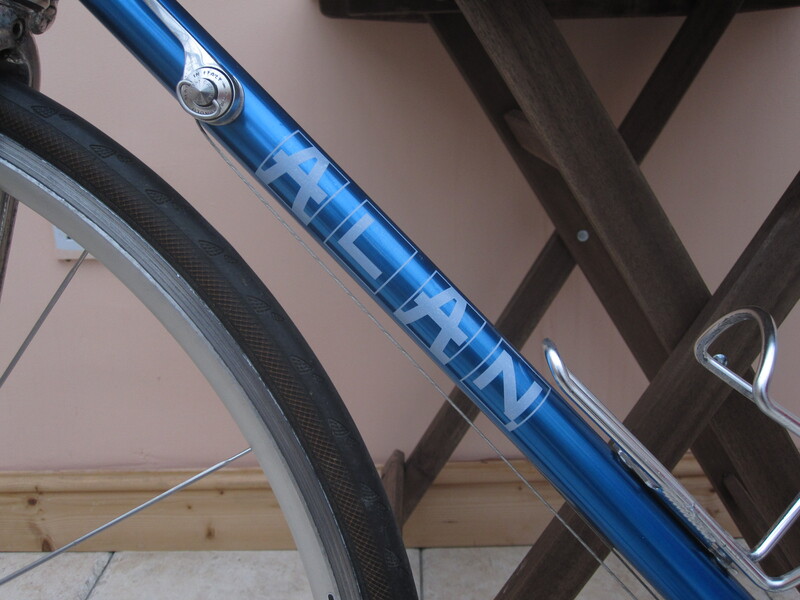 But, I was showing my cleaned up Alan bike in photos, and cycling friends became aware of my interest in older bikes. One friend, Kieran (mentioned again later) sent me a link to L'eroica, an Italian cycle event for old bikes (pre 1987) and for the preservation of the older chalk surfaced roads (white roads) of Tuscany. L'eroica in Italian means "heroic" and the cycle is a tough, long, hilly route for old bikes and for older people (not strictly older people - but they do make it easy for over 60s to enter, anyone younger has to go through a lottery system), the website is here if you want some more info L'eroica Website. 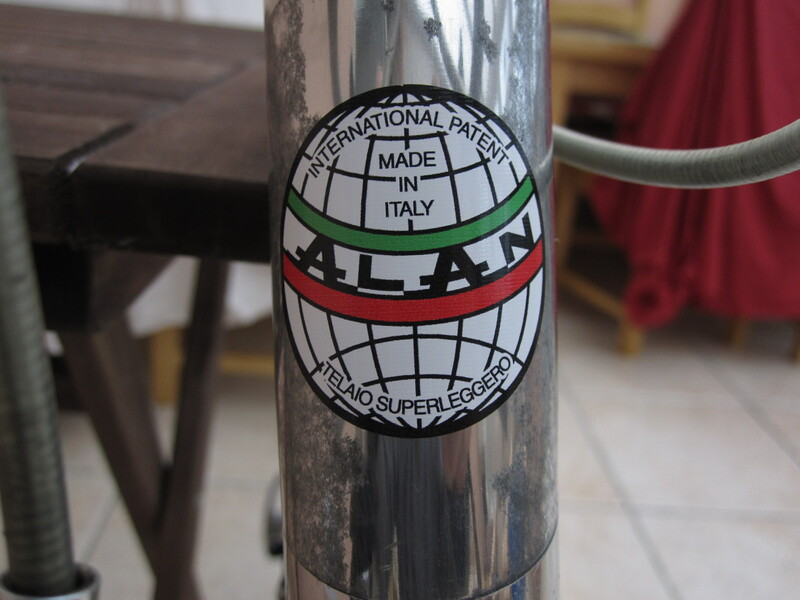 My Alan frame was built in 1994 (too new for L'eroica) - I think that the rules permit bikes which use the same technology as existed in 1987, but built later, - and Alan's are specifically mentioned. 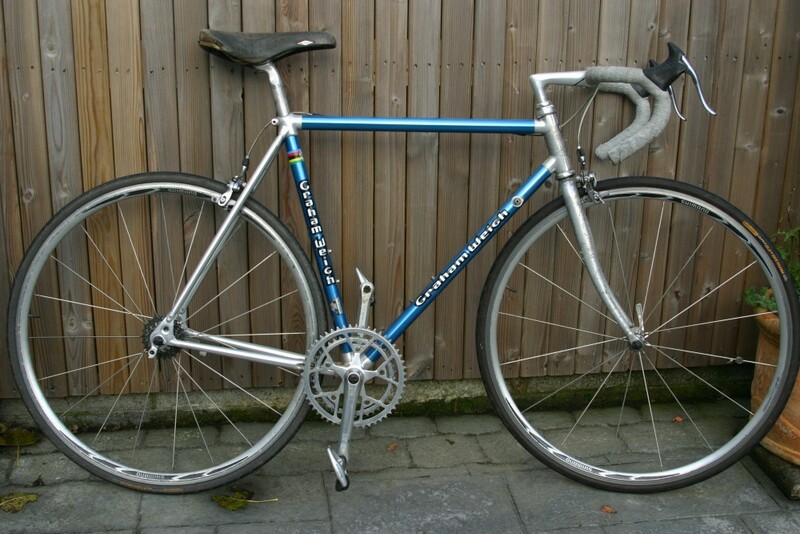 My wheels have been upgraded to modern type with a slightly deeper rim and less spokes than that permitted by L'eroica. 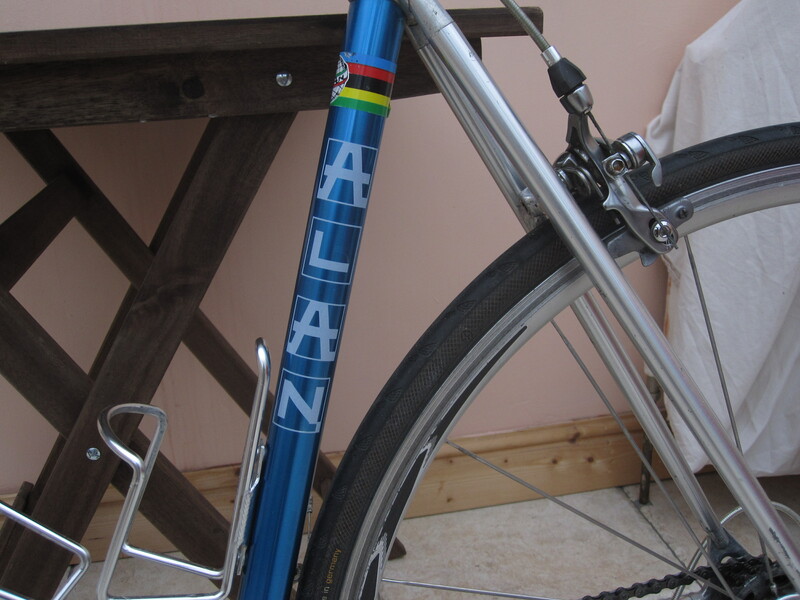 So, in reality I would have to make some modifications to the Alan, to conform to the rules and also, with the frame being 1994, I don't really think it would be in the spirit of L'eroica to use it. 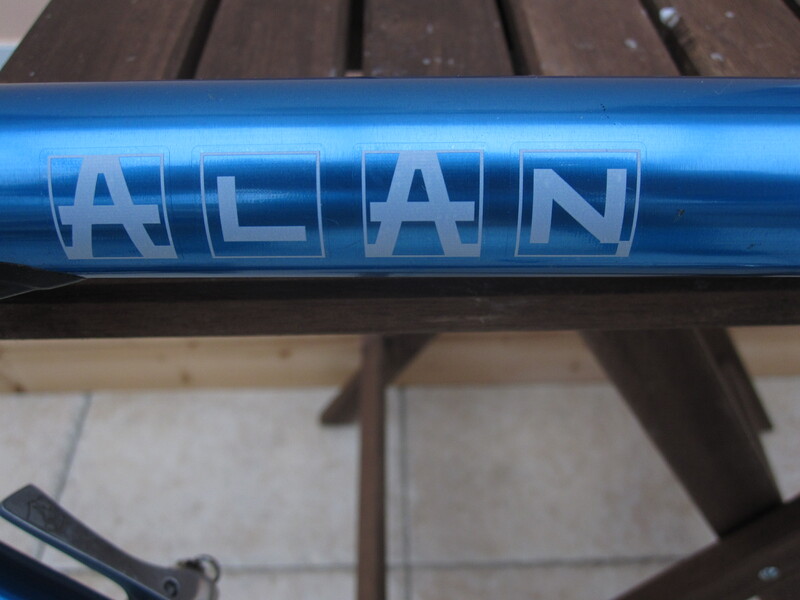 And as my Alan and I go a long way back, I didn't want to mess with it too much (also some of the parts might not come off it easily as they are likely to be seized). 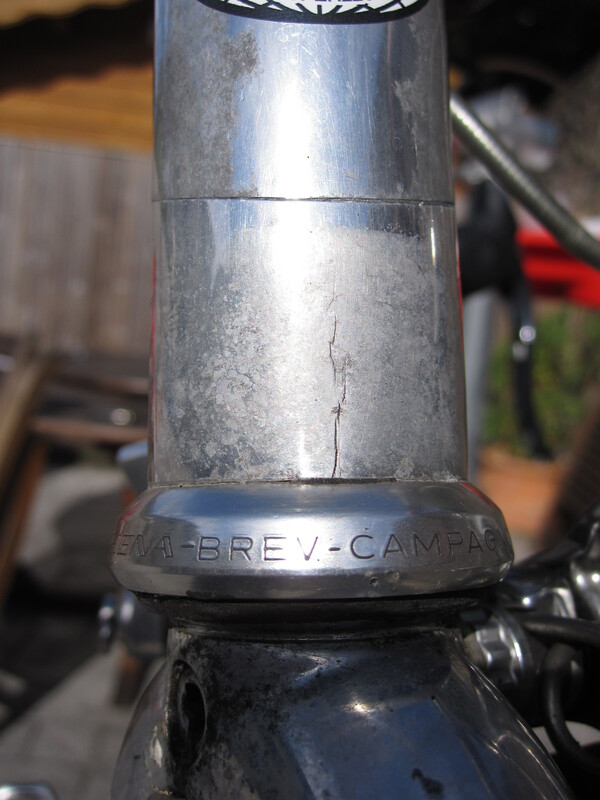 So the idea of a 6th bike was born, one specifically for L'eroica and one which I could use, in addition to my Alan and Vitus, for other fine weather cycles locally (or sell off after L'eroica). 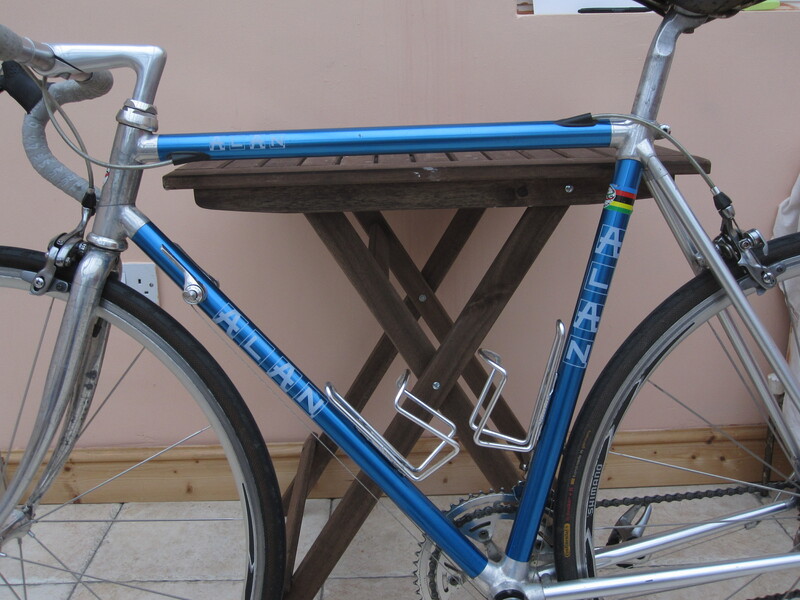 After my work cleaning up my Alan, I sort of fancied building/restoring a bike from scratch and so commenced a search for a vintage frame. 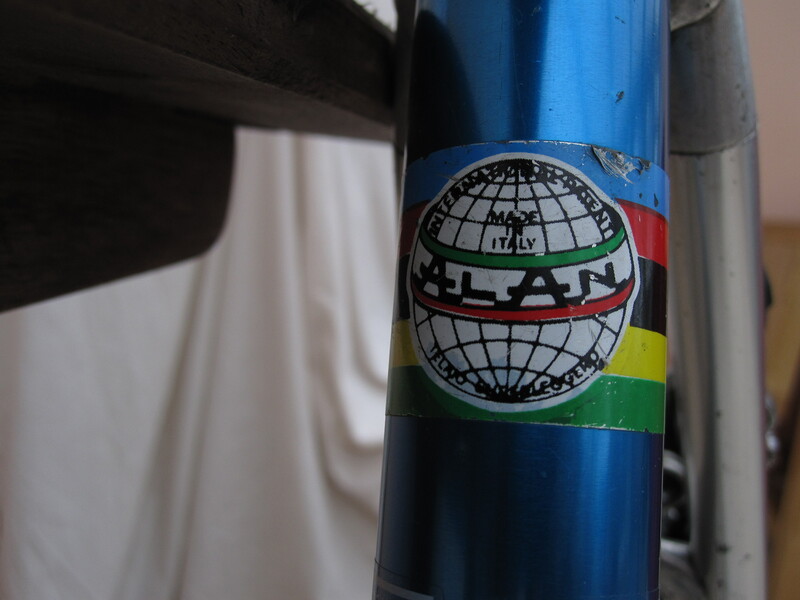 When I found one, Ann bought it for me as a Christmas present (proof, if I needed it, that as yet, I don't have any issue with the S definition of the ideal number of bikes to own). End 3: Why do I need 6 bikes?